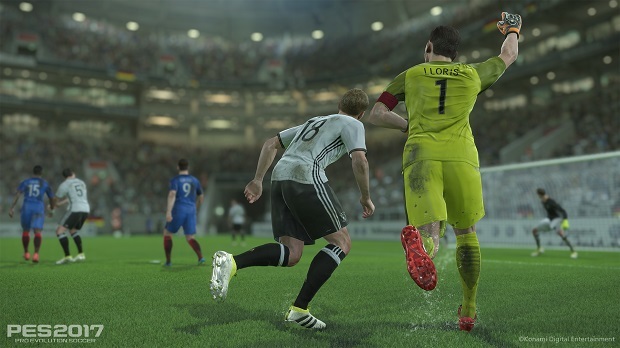 You don’t have to wait long to play this year’s PES. 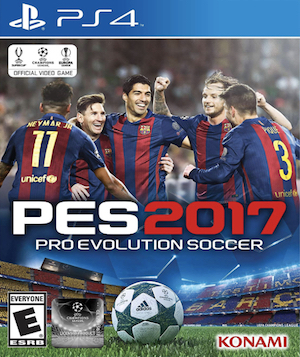 PES has progressively been getting better and better over the last few years, until as of last year, it has been safe to conclude on the whole that PES is a far better game than the competing FIFA franchise- though FIFA still holds the distinction of being the better package overall, thanks to a staggering variety of modes, and better licenses. But for a lot of fans, all that matters is how well the game plays- those fans are the ones who will look at picking up PES this year (especially with Konami making an active effort to bridge the gap on licensing deals). And in good news for them, it appears as though they will get to play the game pretty soon, too- the demo version of the game will go live ahead of the game’s mid September release on August 24. PES 2017 will launch on PS3, PS4, Xbox 360, Xbox One, and PC on September 15.